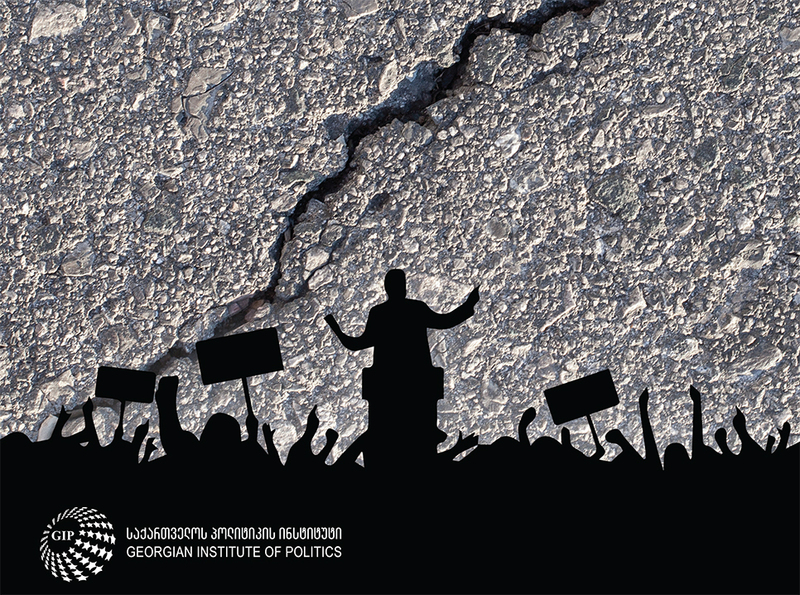 The four policy briefs in the publication introduce policy recommendations to tackle the trust crisis, polarization, and populism in Georgia. In particular, the publication focuses on the effect the decreasing level of trust in political parties has on democratization in Georgia and the effect rising nationalist populism has on Georgia’s European integration. This publication is intended to create a foundation for discussion and serve as a resource for government officials, civil society representatives, field experts, academics, citizens and other stakeholders who are engaged in Georgia’s democratic development.